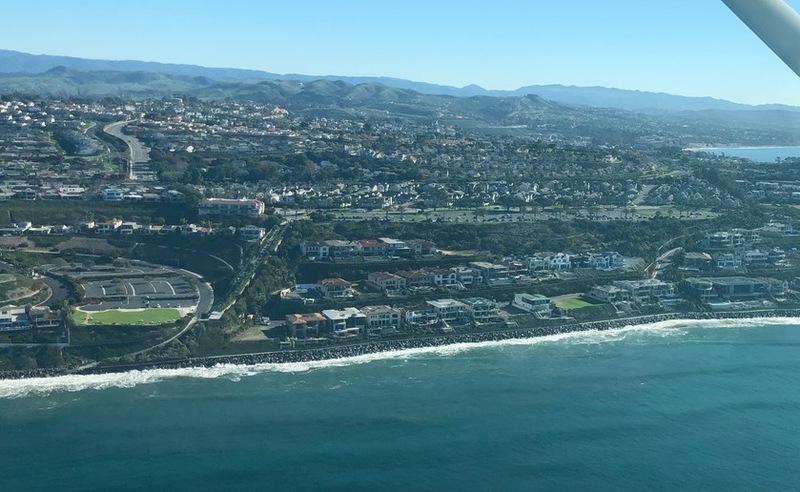 On Tuesday, January 22, the Surfrider Foundation partnered with LightHawk to fly along America’s coastlines to document 'king tides.' 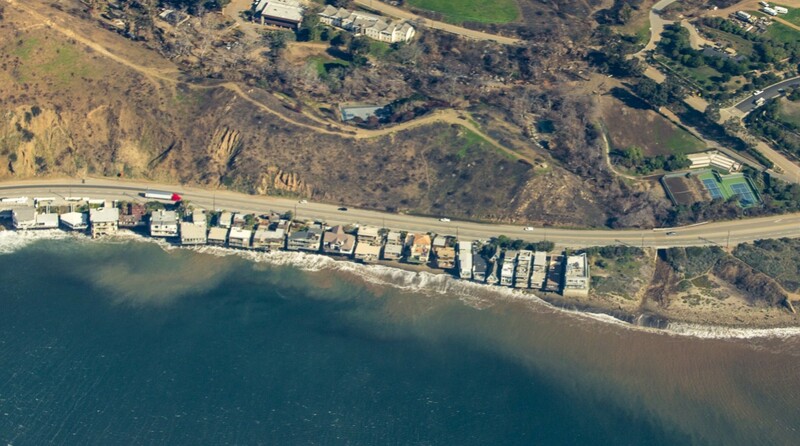 King tides naturally occur a few times a year when the moon, the sun and the earth gravitationally align causing tides to significantly swell for coastal communities. 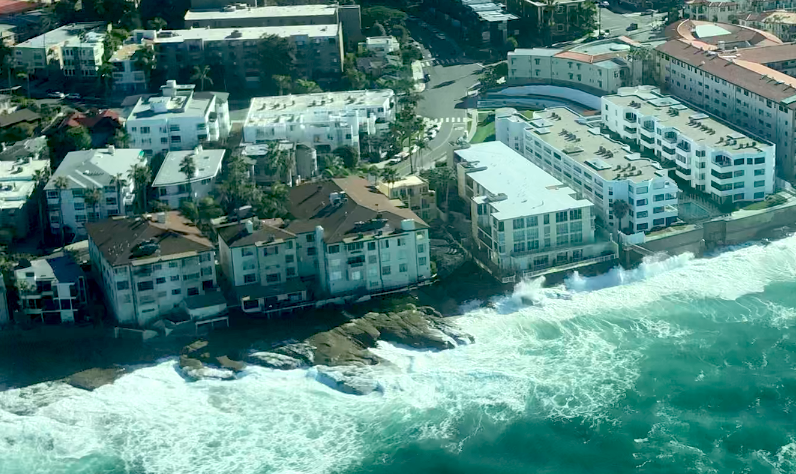 Nationwide king tides can provide a sneak-peek into how future sea level rise will impact our coastal communities. 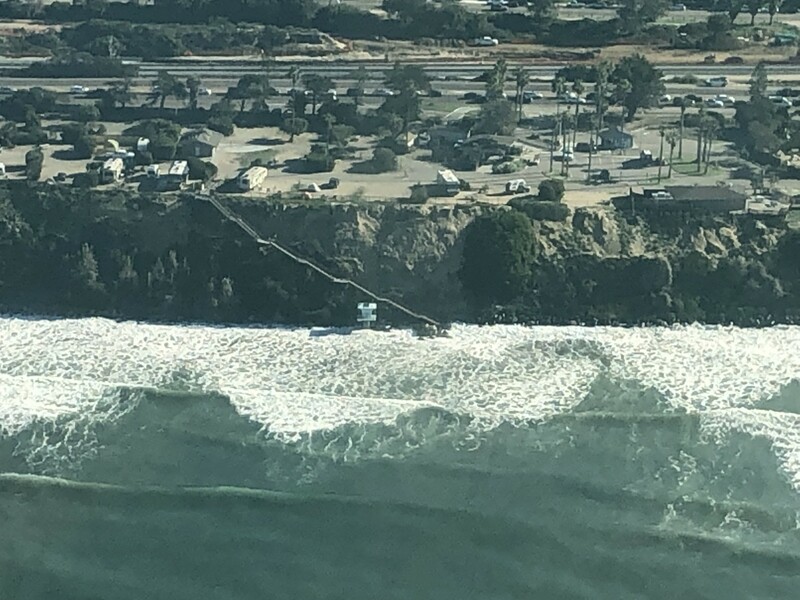 Through the generosity of LightHawk’s network, more than 20 flights carried elected officials, photographers, subject experts and reporters over coastal areas to witness extreme high tides and collect aerial images. 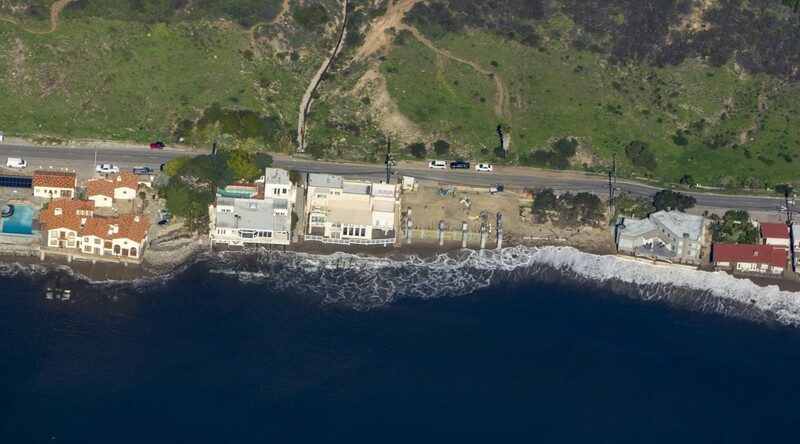 As you will see from the pictures below, our coastlines are so unique. 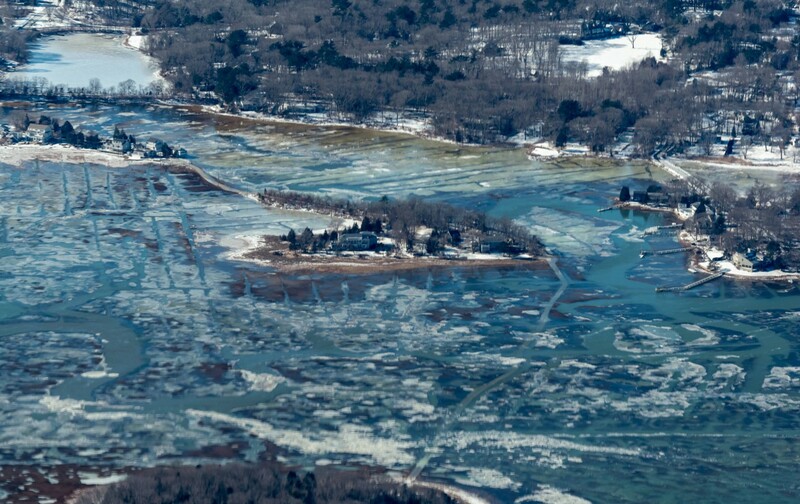 The ice-covered images from the Northeast are quite the contrast to the warm pictures from the Florida Keys. Yet one thing is similar, future sea level rise will impact all coastal communities regardless. 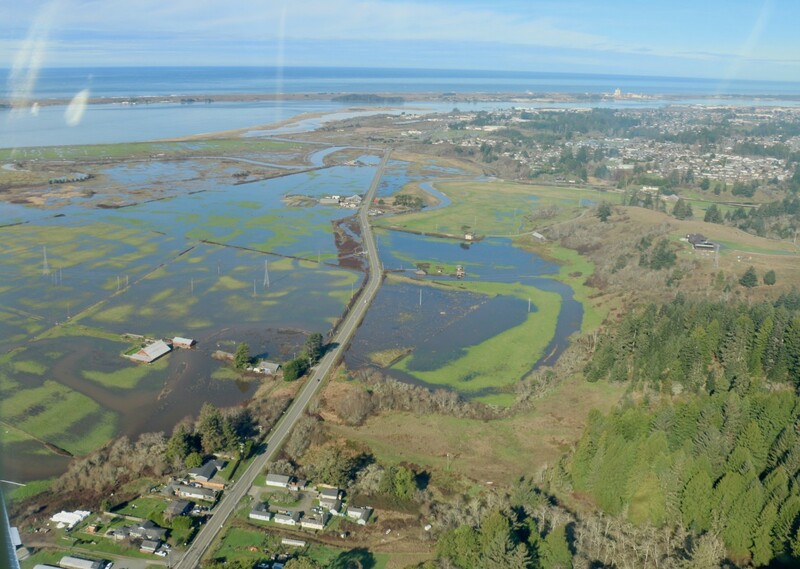 While we included pictures illustrating homes and roads threatened by the abnormally large tides, we also included a few pictures that illustrate how dunes and open space can accommodate larger tides. Demonstrating the point that coastlines left in their natural condition are often the best defense against rising seas. 2018 was a banner year for climate science and reports. The United Nations released a report declaring humans have 12 years to make massive changes to energy production and consumption in order to avoid a catastrophic climate disaster in the future. New analysis, published in the journal Science, found our ocean is heating up 40 percent faster on average than estimated five years ago. And the Fourth National Climate Assessment a report (mandated by Congress since 1990) concluded the U.S. is already suffering from climate change impacts (fires, hurricanes, mudslides, incremental sea level rise, and other impacts). 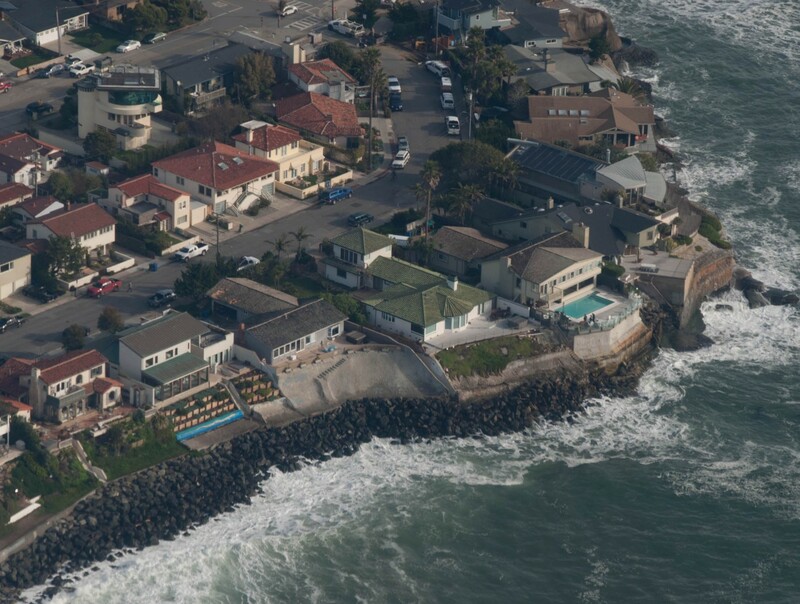 Given the stark reality of climate change impacts, it’s imperative that coastal communities double down on proactively planning for sea level rise—especially when considering that nearly 40% of Americans live within the coastal zone. 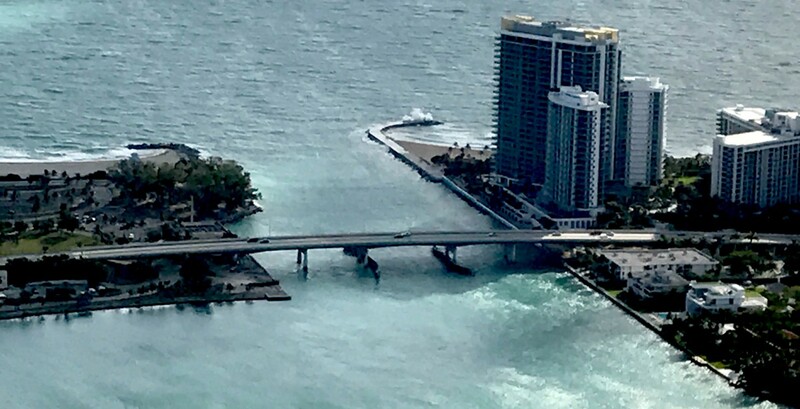 In fact, a report from Union for Concerned Scientists concluded that in the next 30 years, 300,000 homes and commercial properties, worth $136 billion dollars, will be vulnerable to sea level rise. 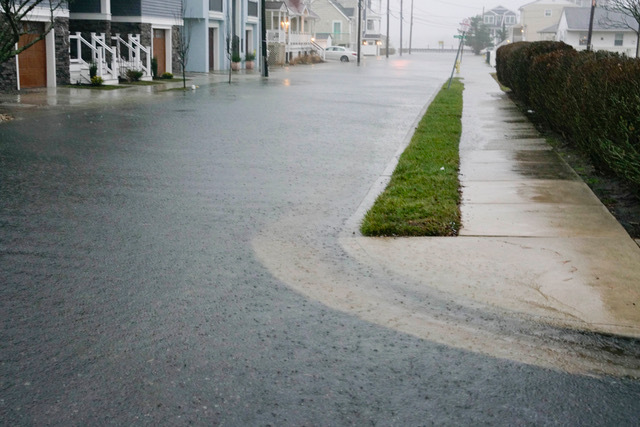 Another report conducted by Zillow found there has been a nationwide trend over the past decade where nearly half of all coastal states continue to build in flood prone areas. 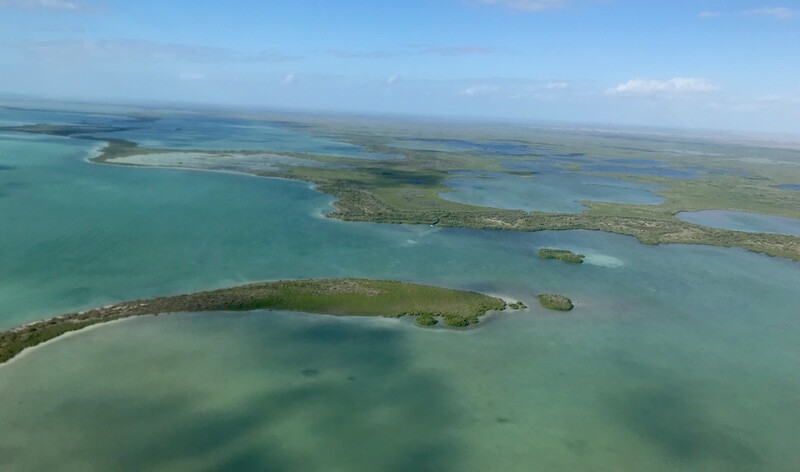 Finally, the Surfrider Foundation’s State of the Beach Report found that nearly 75% of coastal and Gulf of Mexico states are not prepared for future sea level rise. While climate change impacts are daunting, there is hope. 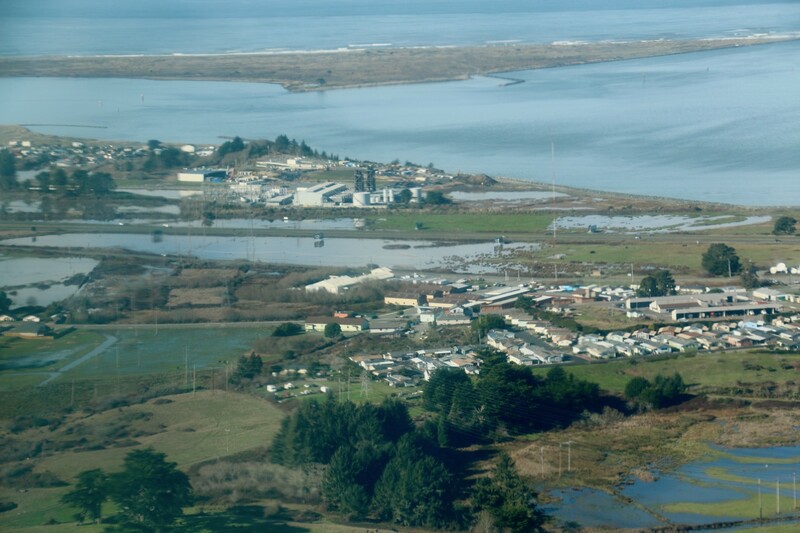 Coastal communities can avert massive peril by proactive planning. The U.N. Secretary General Ban Ki-moon points out that every $1 spent on reducing the risks from disasters now will save around $7 of damages later. 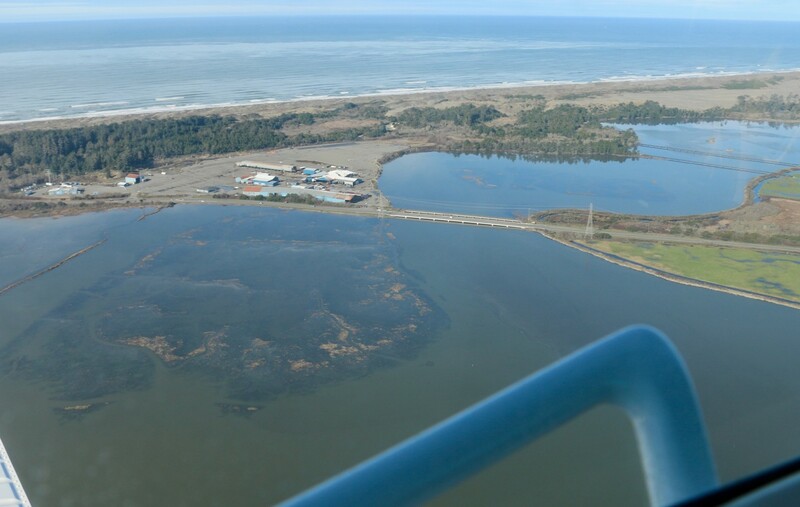 Some coastal communities are already making progressive leaps to proactively plan for sea level rise by implementing adaptation strategies. 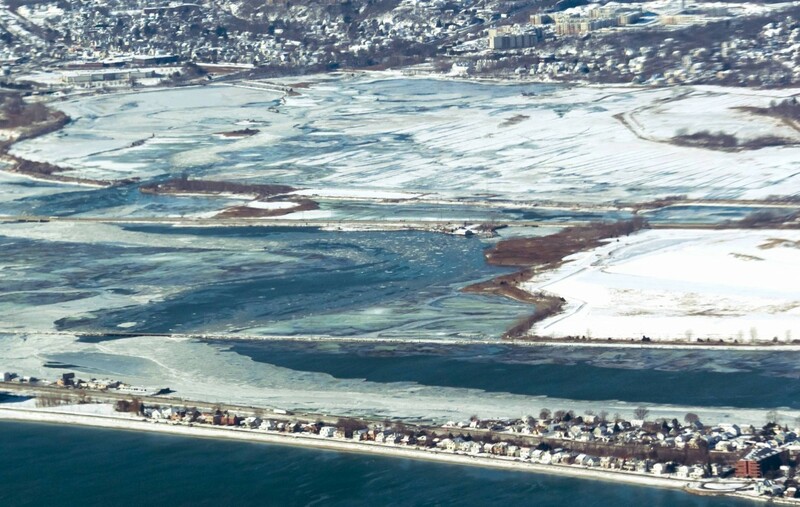 These strategies include retrofitting roads and buildings, relocating vulnerable infrastructure, improving building codes, increasing zoning setbacks from the coast, installing green infrastructure and implementing ‘living shorelines’ to act as a buffer against sea level rise. Between coastal communities proactively planning for sea level rise and people taking individual actions, we can all collectively put a dent in climate change and leave a better future for our children and grandchildren. Many thanks to LightHawk for this amazing collaboration and for organizing our flights! New Jersey. 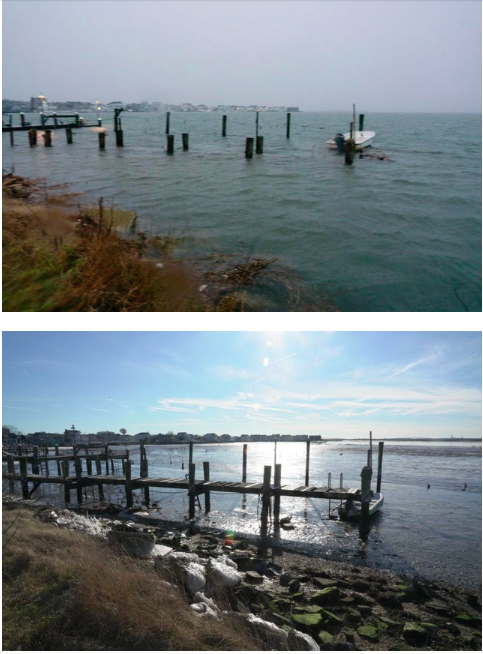 While the New Jersey flight was canceled our local volunteers captured flooded streets and "before and after" picture of high tides in Ventnor, NJ.